Type 2 diabetes is extremely common) about 9 percent of the population (. The vast majority of these people have type 2 diabetes. Strongly genetic predisposition, but the risk is greatly increased when associated with lifestyle factors such as high blood pressure, overweight or obesity, insufficient physical activity, poor diet and the classic ‘apple shape’ body where extra weight is carried around the waist. · 5-Are a woman who has given birth to a child over 4.5 kgs (9 lbs), or had gestational diabetes when pregnant, or had a condition known as Polycystic Ovarian Syndrome. In type 2 diabetes, many people have no symptoms at all. 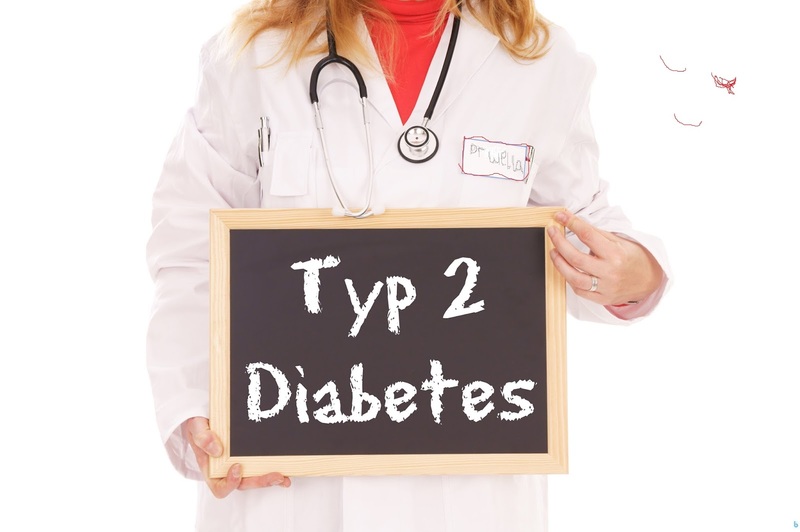 As type 2 diabetes is commonly (but not always) diagnosed at a later age, the complications of diabetes may already be present. including: two to four times the risk of cardiovascular disease, including ischemic heart disease and stroke; a 20-fold increase in lower limb amputations, and increased rates of hospitalizations.. 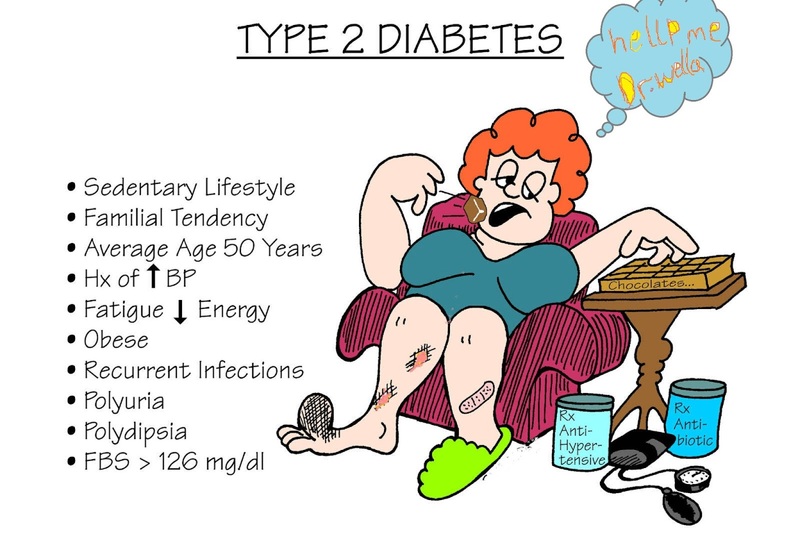 In the developed world, and increasingly elsewhere, type 2 diabetes is the largest cause of nontraumatic blindness and kidney failure. It has also been associated with an increased risk of cognitive dysfunction and dementia through disease processes such as Alzheimer's disease and vascular dementia. Other complications include acanthosis nigricans, sexual dysfunction, and frequent infections.